Children love popsicles a lot, especially during the hot weather. You can turn plain fruits to popsicles for them especially for those fussy eaters that will not eat their fruits raw. 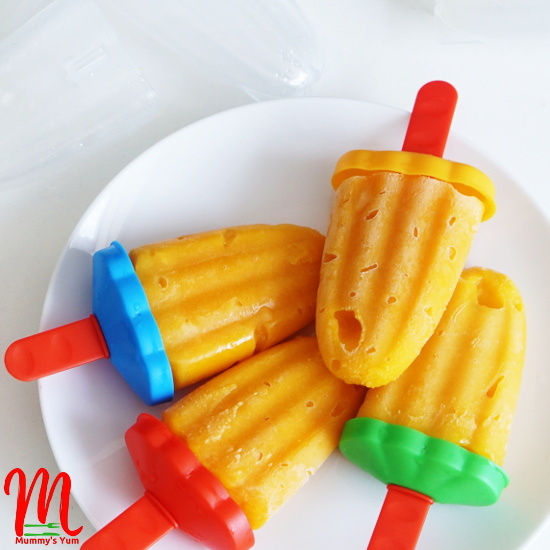 These Mango Popsicles are made with just fresh very ripe sweet mangoes without any additives. They turned out very delicious and was quickly devoured by the kids, even the one that doesn’t touch mango had a go. Make this nutritious pops for your kids in place of the sugar laden ones that are generally not healthy for them. Wash and peel the back of the mangoes. Cut out the flesh and whizz in a blender. You can also use a fork or masher to mash it up well, then pas through a strainer to get a smooth pulp. Mix in the honey (if using), pour into moulds and put in the freezer overnight or for at least 6 hours before handing out to the kids or eating them yourself. To loosen the moulds, run under a tap or dip in water before pulling them out. Watch a video of how i made it on Facebook? Find it here and join our fan page by clicking the LIKE button too. 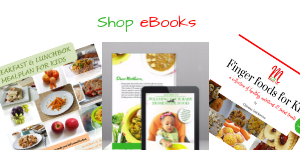 Have you tried the Yogurt & Ugu Ice Lollies and also the Banana-Zobo Ice Lollies? 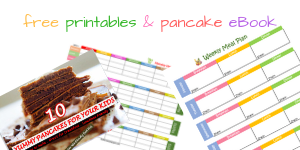 Click on them to find out how to make these delicious treats for your kids.